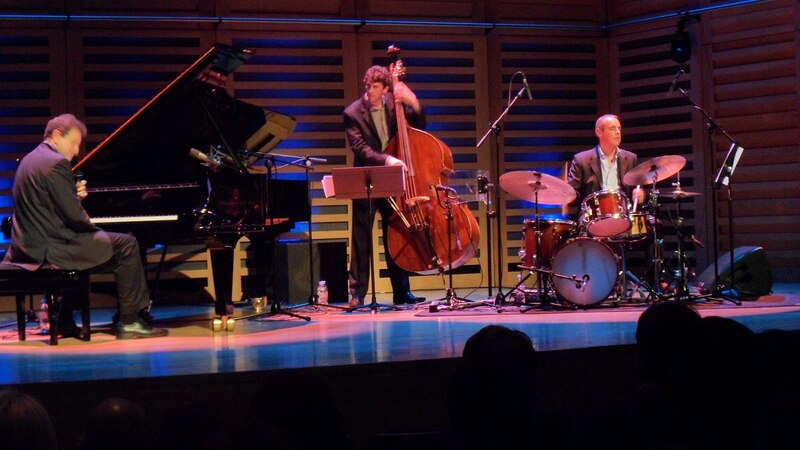 Kings Place has become a top venue in London for quality live Jazz, and hosting great live music of many genres on regular nights. 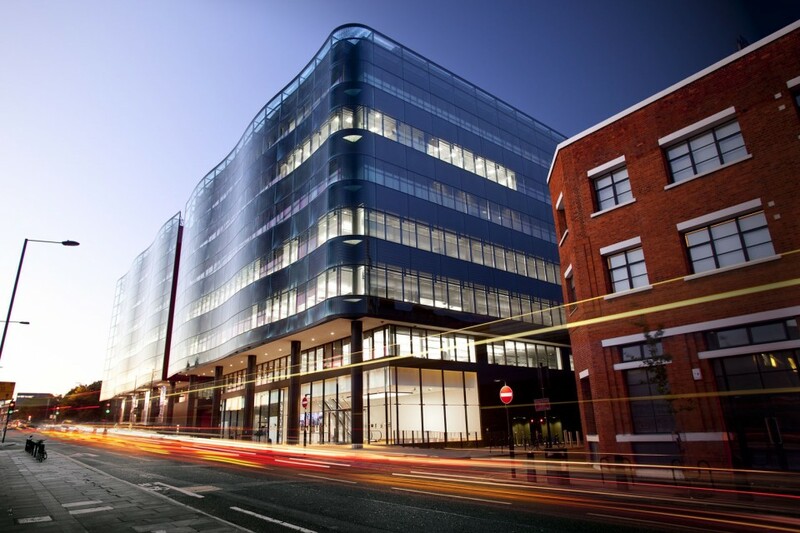 Kings place is a multi-functional venue place and concert hall. The award winning venue contains two world-class concert halls, art galleries, bar/cafe, and restaurant. Jazz at Kings Place offers a wide variety of jazz styles, from contemporary, traditional big band, swing, to free improvisation and more. Playing host to some of the most cutting edge renowned artists in the UK, internationally and new emerging talent. 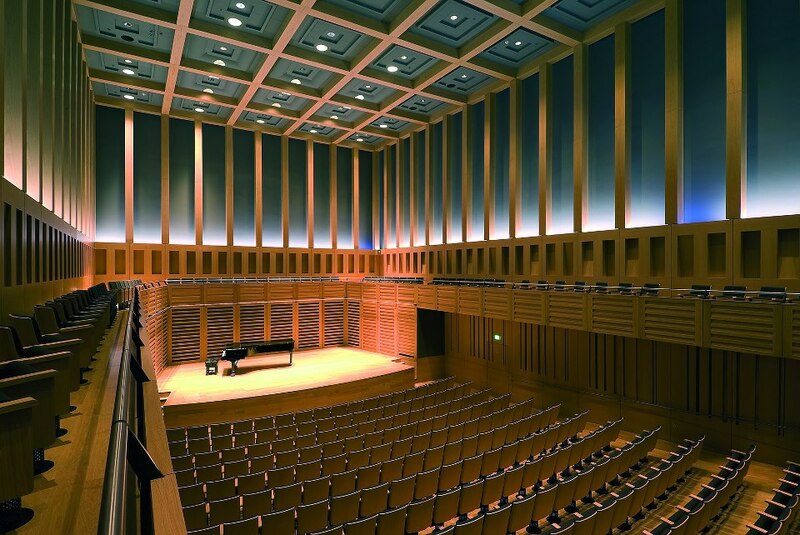 Kings Place is a highly recommended venue to experience if you are looking for quality music and nice modern atmosphere.